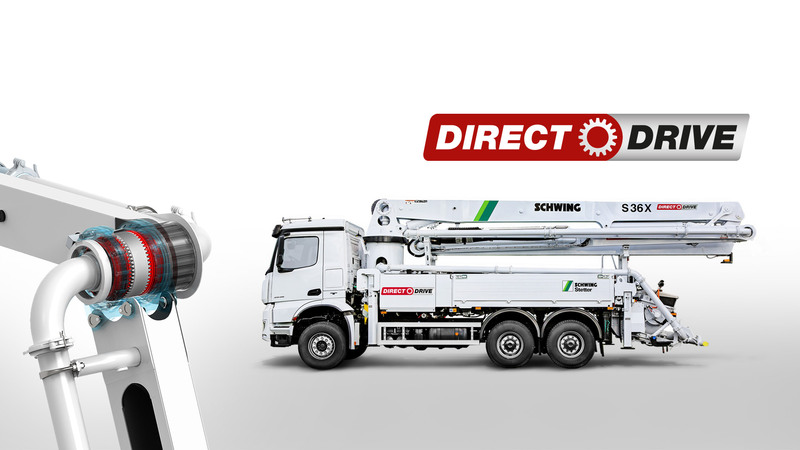 Truck-mounted concrete pumps from SCHWING are the masters of efficiency. A fuel-efficient engine speed of just over 1,000 rpm even at high concrete output and the legendary robustness of the ROCK concrete valve result in unsurpassed low operating and maintenance costs. Efficiency in series for more revenue per cubic meter. Stationary concrete pumps from SCHWING stand for efficiency, reliability and safety in the high and wide conveying of concrete. One reason why specialists worldwide rely on them for the realization of demanding and important projects. Thanks to their high reliability and efficient plant technology, Stetter batching plants ensure consistently high concrete quality and low operating costs. Due to the variety of installation and equipment options, each Stetter batching plant can be optimally adapted to its respective installation location. Our contact persons - always close to you. We have an extraordinarily close network of services and can always guarantee you a contact person close to you. It doesn't matter whether it's our colleagues from service or our sales department: We always have an open ear for you and your contact wishes and are quickly on site if required. Call us or write us. We are happy to advise you further!